Next, we’ll generate the file for pm2 ecosystem. Inside the ecosystem.config.js we can specify all kinds of environment related variables, such as how many instances do we want to run, which script to run, etc. Before pushing our changes to the repository, there’s a small change we need to do with our Koa server. This guarantees Heroku gets to pick the port they wish. Head over to the deploy tab on Heroku, scroll to bottom, pick the branch you wish to deploy, and press the deploy branch button. You can set-up an automatic deployment too, it’s in the deploy tab. 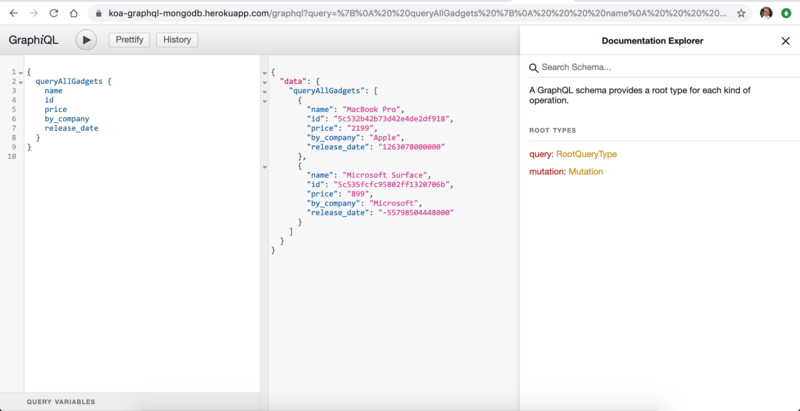 Head over to : https://koa-graphql-mongodb.herokuapp.com/graphql and you can see our graphQL app open to public. If you don’t know the url of your app, use the Open app button. We can query on the heroku server, just like we did locally. Notice the url is public, anyone can access it. Our app is not very secure right now. We have hard-coded our mongoDB and there is no way to change it other than code. Ideally we want to have two, if not even three separated databases. One for local development, one for production, and (optional) one for testing. We can secure our API with dotenv files. 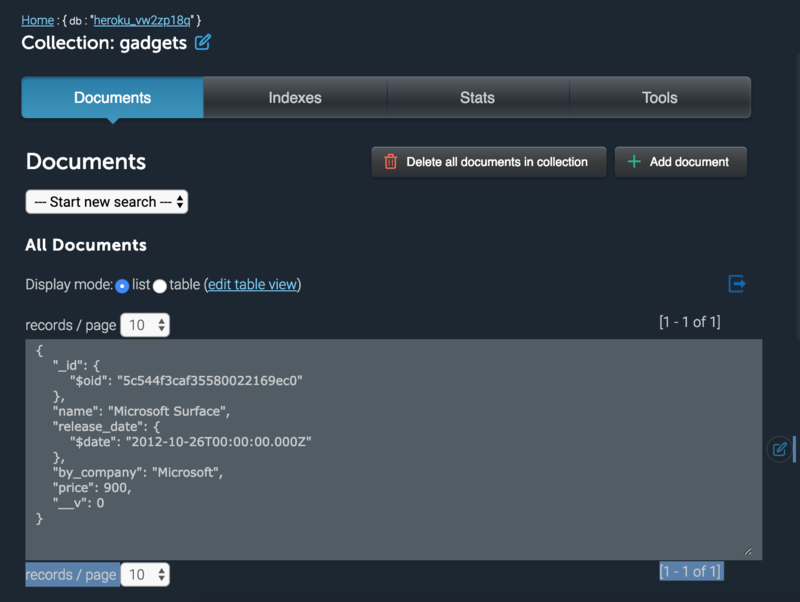 If you ever .env files – you’ll feel right at home. The .env file is for reading values, the .env.example we push to the repository with empty values so other developers can contribute. Note: Don’t forget to add the .env file to .gitignore!! We do not want to expose this variable to the outside world. There’s a popular package called dotenv which injects the .env values to our process.env object. Voila! If we open our graphiql or insomnia client, all queries should work. Push the changes to the repository and deploy. With this setup, we have 2 databases. One for dev and one for production. No need to change anything, the production database gets automatically inserted by Heroku already. Head over to the production app and query all gadgets. 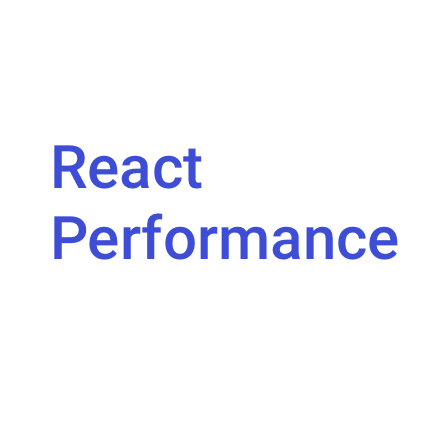 If everything went alright, the query should return an empty array. Perfect! Let’s add a gadget.